One Eastwood Avenue makes it perfectly clear. It’s the one—the only one—for you. 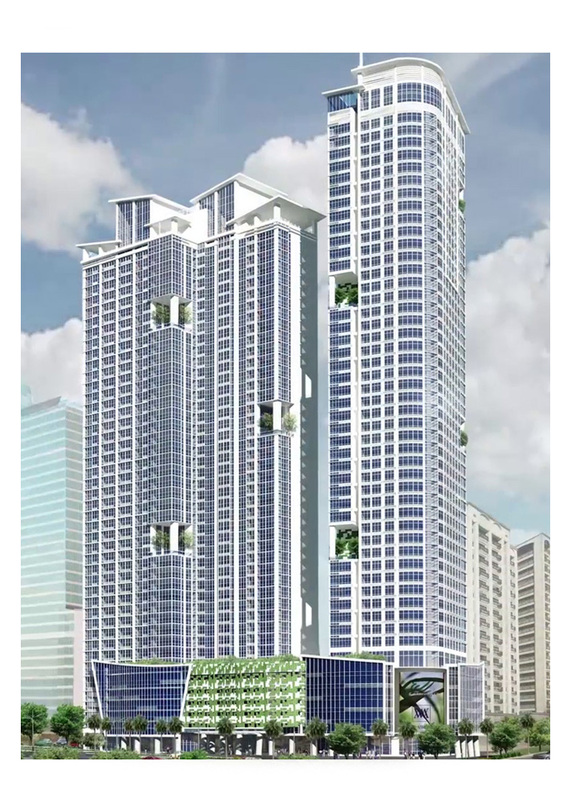 Set on the best, most prestigious location in Eastwood City, your modern address tells the whole world you’ve arrived. And with two towers rising high, high above Eastwood Avenue, it epitomizes where you are in life. Copyright © 2019 Eastwood City. All rights reserved.